When shopping for home mortgages, many consumers look for a convenient lender who will offer fast processing of an application fee with minimal costs. However, to maximize mortgage benefits, there are several aspects to consider before submitting an application. Since most people will be paying a mortgage for several years or decades, it makes sense to get the best deal available. Most people are concerned primarily with mortgage rates of interest. In a healthy economy period, interest rates may go exceptionally low, enticing buyers to shop in earnest for a home loan. Comparing lender rates, whether local or online, can help to find the lowest interest available. In addition, borrowers should decide whether they prefer a fixed or variable rate, and perhaps an ARM. Knowing the exact monthly payment is reassuring for many borrowers with a fixed rate, while others prefer starting the loan with a lower rate and the understanding that it can and probably will go higher. An ARM, or adjustable rate mortgage, offers a very low starting mortgage rate but increases after the first couple of years. Buyers should decide in advance how long they plan to keep the home, as that will impact their choice of mortgage loan. Paying loan points can get a lower interest rate, but the actual benefit depends on how much each point costs compared to the available lower interest rate. It might be better for some borrowers to apply the money they would otherwise pay for points directly to the mortgage principal. Again, the decision typically depends on how long the buyer expects to make payments on the home. A significant number of lenders either plan to pay off their mortgage early or unexpectedly find the means to do so, potentially saving thousands of dollars in interest. However, some mortgage loans include a prepayment penalty, which means that paying off the loan early will include an additional fee to the lender. It is a good idea to ask about the penalty if there is any chance a buyer might try to pay the balance due ahead of schedule. Many lending institutions offer discounts for taking out a mortgage with their company. Some waive the application fee while others offer a point value advantage. Other lenders provide a multi-account reduction in the mortgage loan rate to customers who have other accounts with the company, usually a bank or credit union. A mortgage loan can extend anywhere between ten and thirty years, or more. Depending on a borrower’s financial goals and means, the term may be negotiable with the lender. 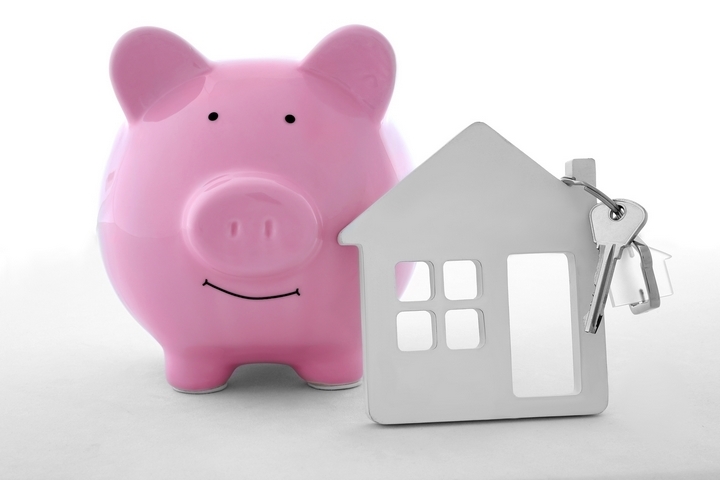 Ask about these and related issues when applying for a mortgage loan to save money. There is a lot of useful information available at the WFCU Credit Union website. ← Can Tax Services Improve Your Bottom Line?